Critics say TikTok's surging popularity among young girls in particular exposes them to caustic comments and other potential abuse by their peers, while offering a choice hunting ground for sexual predators. TikTok, owned by China's ByteDance, boasted 500 million users as of June. The social network became the most downloaded on Apple's App Store in the first half of this year according to market analysis firm Sensor Tower, beating out titans like Facebook, Instagram and Snapchat. The site, owned by China's ByteDance, boasted 500 million users as of June following its purchase last year of Musical.ly, which greatly expanded its reach in the US. 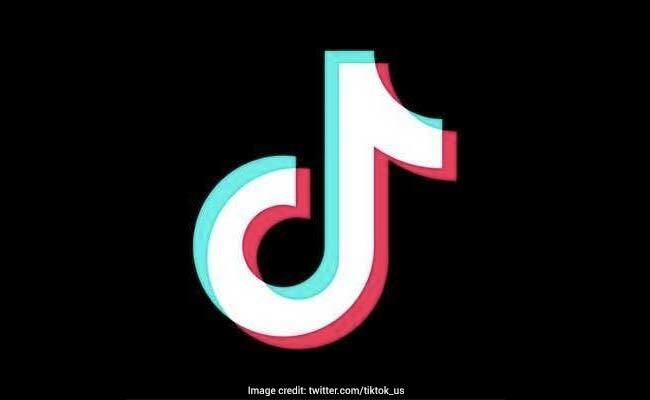 "TikTok capitalises on short-term creative content that other platforms don't encourage, by their design and community," said Brian Solis at the US tech advisory firm Altimeter. The app itself promises a video-sharing community that's "raw, real and without boundaries" and claims to be appropriate for children aged 12 and older. Parents aren't always convinced, given the numbers of young girls suggestively singing along to sexually explicit lyrics which are often degrading to women. The effects of early exposure to social media are so new that "parents, educators, even doctors... are either under-qualified or completely ignorant in the face of the need to guide a young generation in the dangers and possibilities of these new technologies," Mr Solis said. "I talked about it with my daughter and we decided to remove the app from her phone," Mr Soally, 35, told news agency AFP, acknowledging the move had initially provoked tears and worries about "a loss of social status".